Frank and Erika, a couple in love, join a celibate group. Years later, Do poses a fateful question. 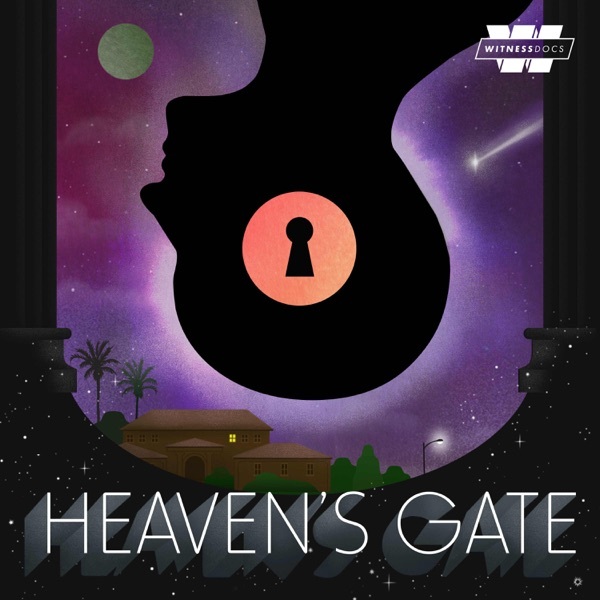 Here’s a first glimpse through Heaven’s Gate - into the group’s decades-long history, as told by family, followers, experts, and the leaders themselves. Whatever you think you know - prepare to be surprised. Subscribe now and hear the first episode on October 18th. More info at www.heavensgate.show.